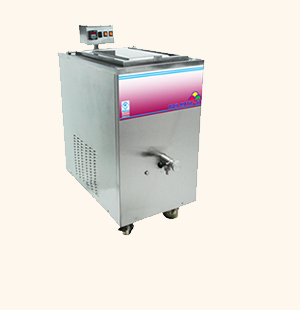 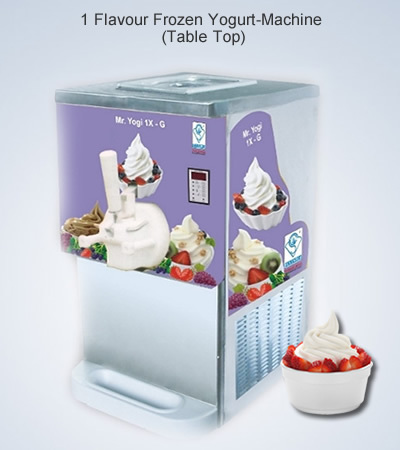 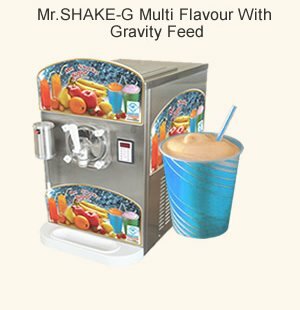 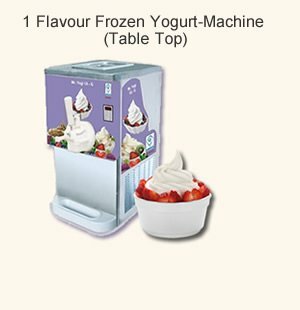 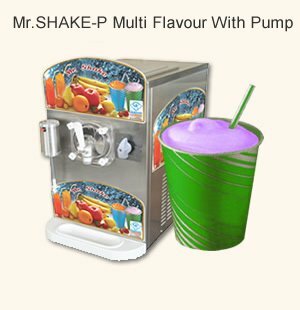 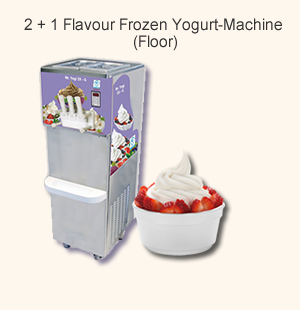 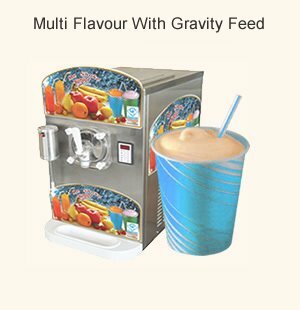 We are counted amongst the renowned manufacturer & exporter of high grade Frozen Yogurt Machines. 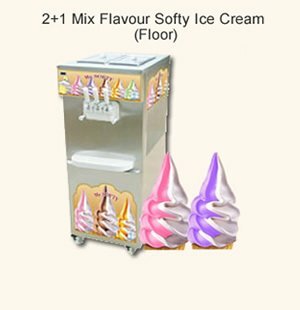 These are designed by our team of experts using quality raw materials procured from reputed vendors. 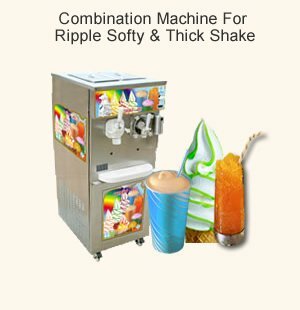 Following are some of our product features. 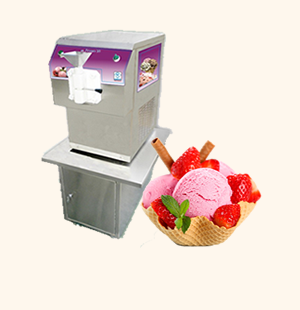 Insulated dispense head with single tap made of excellent insulating material. 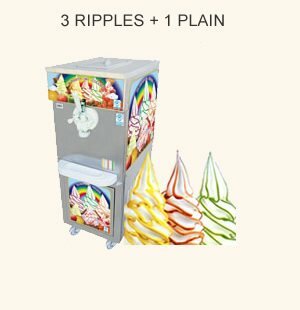 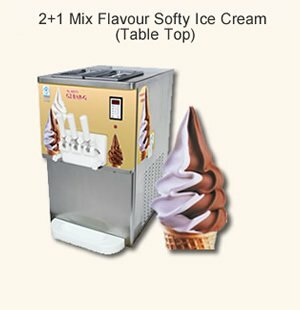 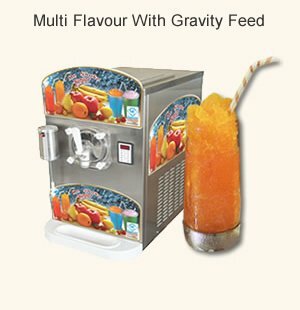 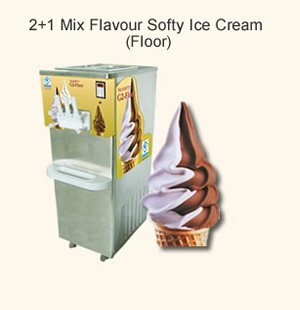 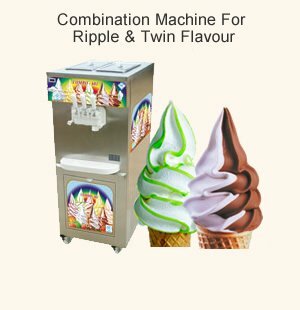 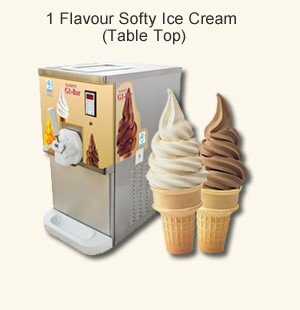 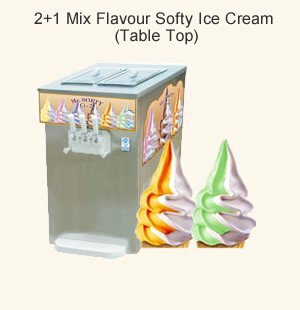 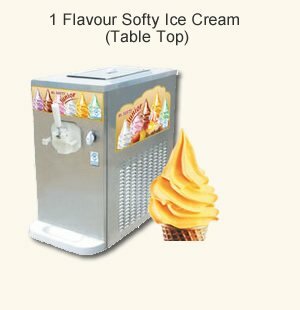 Provide Unique Hardness control to ensures perfect product consistency of ice cream every time. Independent refrigeration to the hopper ensures the mix is thoroughly chilled both during production and during breaks. 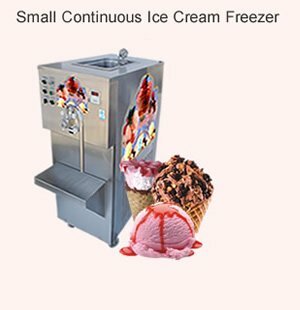 Thermometers to constantly control storage temperature of ice cream mix in side the hopper at + 4°c. 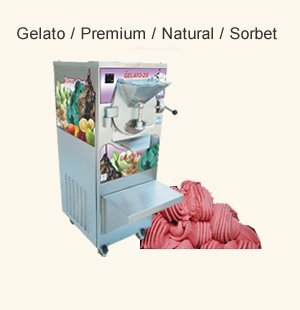 Environmental friendly "CFC'' free refrigerant and "CFC'' free thermal insulation.